Tools come in handy in any given field like design, development, business, testing and tracking and more. 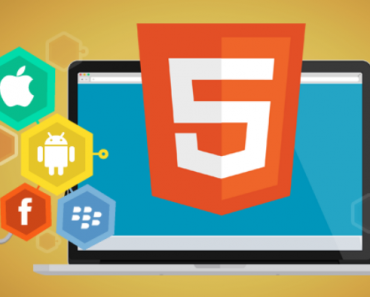 In today’s article, we’re going to feature some of the best mobile development tools for those who love to code for mobile apps and games. 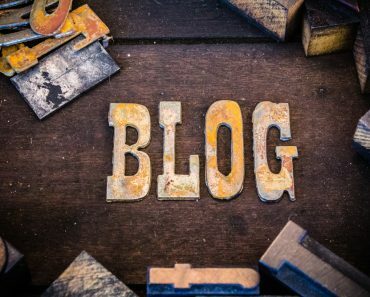 Nowadays, there’s a rapid increase of users turning to their mobile device for browsing the Web and for doing just about anything. Mobile app developers responded to this increase in demand by developing more and more mobile apps. But in order to create mobile apps and games, mobile developers go with frameworks and editors with a set of useful and powerful features, making the task simple and easy. 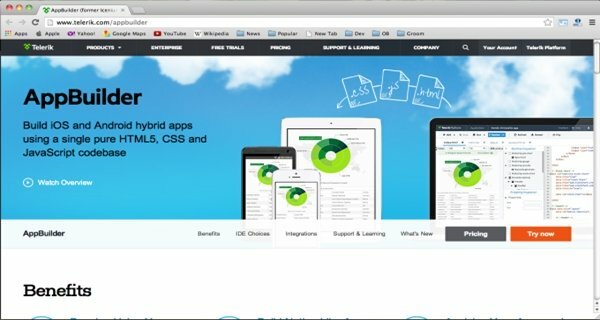 Over the Web, there are loads of great tools for developers and programmers to help you create amazing, high-quality web applications for any platform. 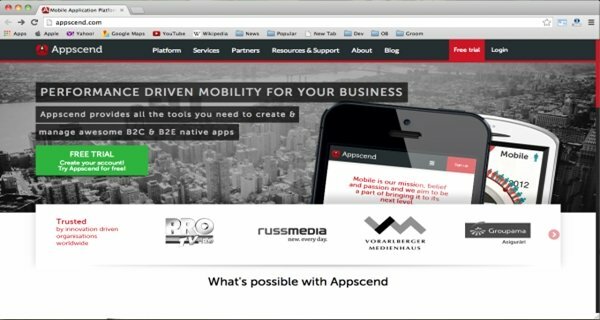 To help you get started, here are some of the best tools around to help you with your mobile development project. See how they can help you out. 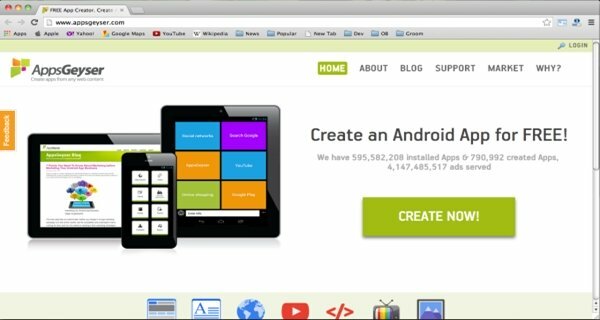 This free service provides the best way for you to build powerful Android apps using its features. 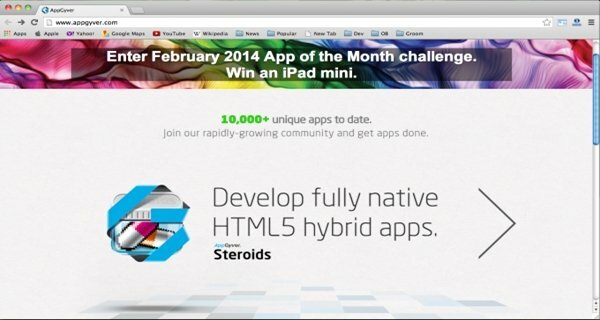 You can use or add HTML5 advanced features for building creative Android apps. 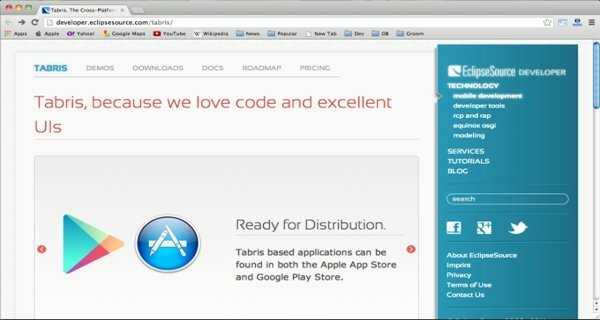 Tabris is used for building mobile apps in Java. 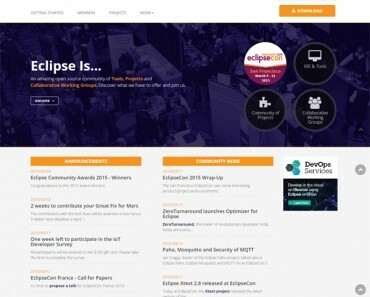 This open source software is written by Java developers, for users to build mobile apps. 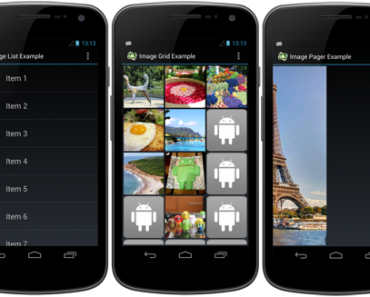 It provides a powerful user interface that renders native iOS and Android widgets. This mobile development kit comes with useful tools for mobile developers, allowing them to code, test and debug multi-platform apps. It provides PHP framework for native mobile apps, and the visual studio provides a user-friendly interface to build custom apps without the need to write a single line of code. 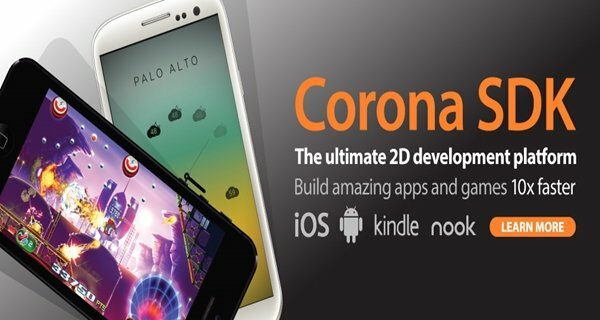 Corona SDK is one of the most popular 2D development framework for building mobile apps and games. It has extensive API libraries, providing all the functions you need, like animation and networking, with a few line of code. It also allows you to publish your app for iOS, Android and NOOK from a single code base. 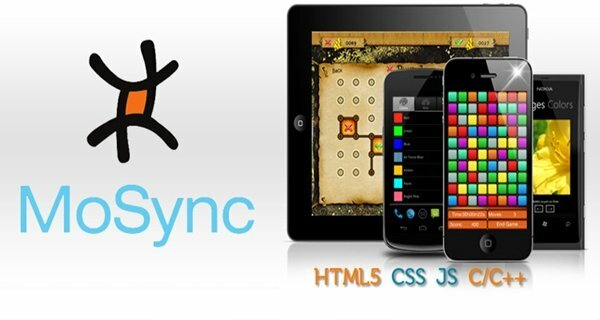 This is a great tool for creating speedy native apps for Windows, Mac, and mobile platform. 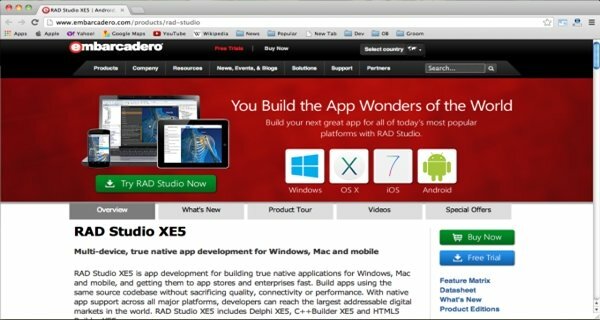 It includes Delphi XE5, C++ Builder XE5, and HTML5 Builder XE5. It also gives your apps an attractive look with VCL styles. 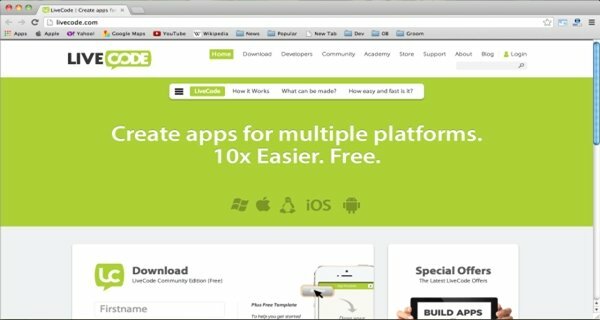 LiveCode is a superb open source tool for creating apps for multiple platforms like iOS, Android, Mac, and Windows. It comes packed with cool features, objects, commands, as well as the ability to connect your database effortlessly, add videos, images – anything you want to do. 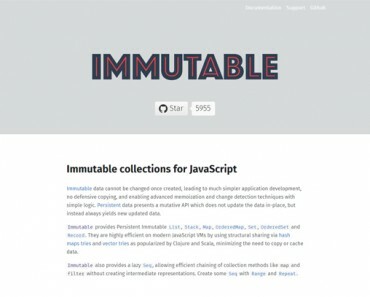 It uses a simple language, a great visual interface, and more.